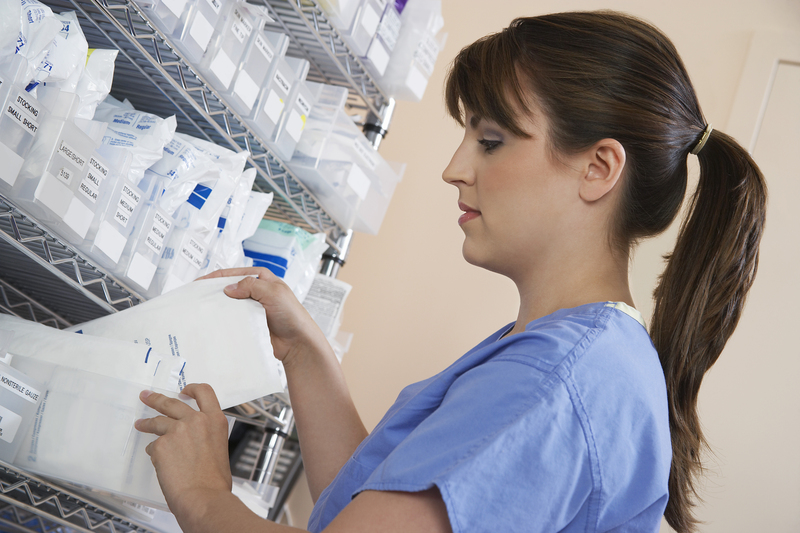 DeliveryPoD Pharmacy Track is an off the shelf solution that can be configured to track the delivery of Prescriptions to Hospital Wards and theatres as well as to outlying GP Surgeries (click here for separate section). You can now search on any field on the Website and find all matching items – e.g. “Lisiniprol Tom Spence Intensive” will show all prescriptions for “Lisiniprol” for “Tom Spence” in “Intensive” Care. Ward and Theatre staff can also be given access to the website (with restrictive view – only Prescriptions for their Ward / Theatre) and search in the same manner. The system can be expanded to cater for tracking Prescriptions to GP Surgeries. In fact we have multiple customers that do this. If using your own vehicles, this might be solely for Pharmacy Supplies or they could be Multi-Use trips where you perhaps deliver NHS Supplies and Pharmacy, then pick up Pathology Samples for the Pathology Lab (by carrying out multiple functions, the cost of sending a van to a GP Surgery can be spread over multiple contracts). If you are using a Third Party Courier, you can either issue them with the mobile computers or instead have a Tracking Stage that scans all items onto the Courier, obtain Name and Signature, so now the responsibility has passed to that third party and you have a full audit trail. The GP Surgeries can be given access to the system, so that they can see all items for their practice (as soon as the tracking labels are produced). The system can cater for the delivery of Prescriptions to patients at home. It is a similar process to delivering to GP Surgeries, but you are delivering to patients at home. DeliveryPoD allows you to track using Mobile Computers when you need mobility as well as a fixed station kit (USB Connected Barcode Scanner, Signature Pad and Web Cam) for use on PC’s / Laptops etc. The mobile devices can send their data via Wireless LAN or 3G/4G but will store and data collected whilst out of coverage and send it automatically when the user comes back into coverage or connects it to a desk cradle. You can grant access to both Pharmacy Staff as well as Wards / Theatres, who use a Web Browser already on their PC, Laptop, Tablet or Phone to gain access. This allows you to grant access to Wards / Theatres so their staff can answer their own queries online, rather than phoning the Pharmacy Team. This varies a fair bit depending on customer and where you are delivering. If you are using a Ward Bag (Envopak) or Roll Cage you may wish to scan the individual item barcodes onto a Master Barcode which is then used to scan all the associated items through a particular tracking stage. This is typically used to scan Bags / Roll Cages through either all of the journey (in which case you deliver by scanning the Master Barcode) or part of the journey (perhaps load onto trolley or vehicle, scan into a builing), followed by the Bag / Roll Cage being opened and the individual item barcodes being used to track each item to its own specfic delivery point / person. Mobile Computer shows other items for Ward and invites the user to scan them off. Once done, they obtain a name and signature. At any time they can see the remaining list of Wards and Items. A question we often get asked is can I put all the individual prescriptions into a Sealed Bag for a Ward and then track that bag with a Single Barcode Scan?